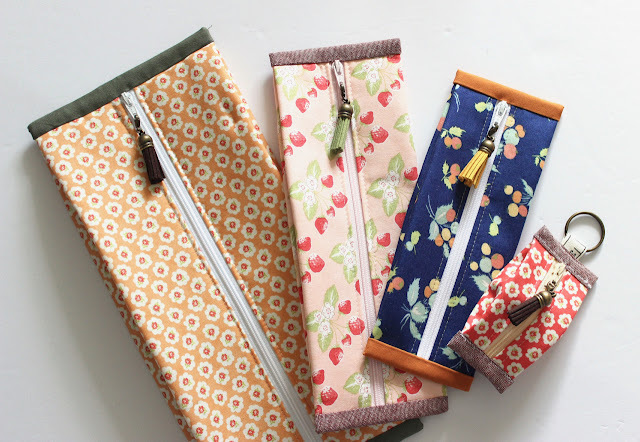 Sewing Date Traveler, a Deluxe Pincushion and a new Sew Together Bag! This week I finished so many new projects! I'm not sure what got into me but I was totally motivated to make an entire set specifically for an upcoming large EPP project I have planned. 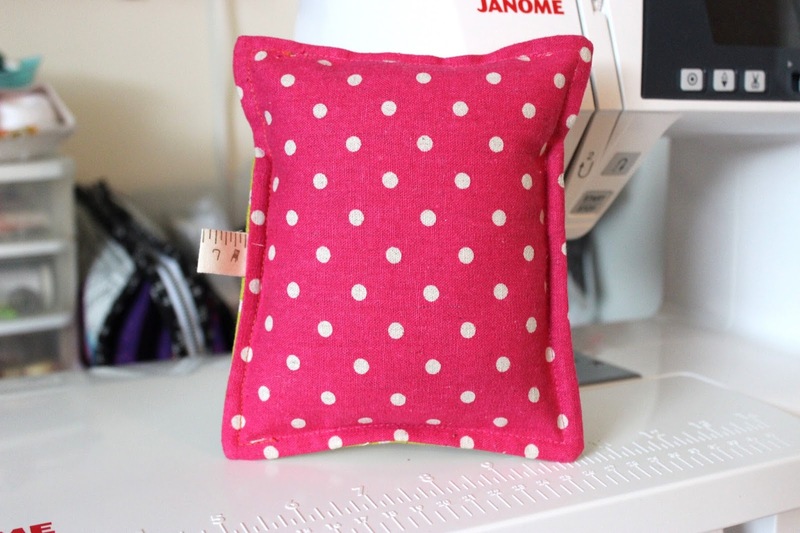 I made a Sewing Date Traveler, a Deluxe Pincushion and a new Sew Together Bag! That is the most finishes I've done in a 4 day period in a very long time, especially consider one was rather large and another required multiple zipper and some tricky construction. 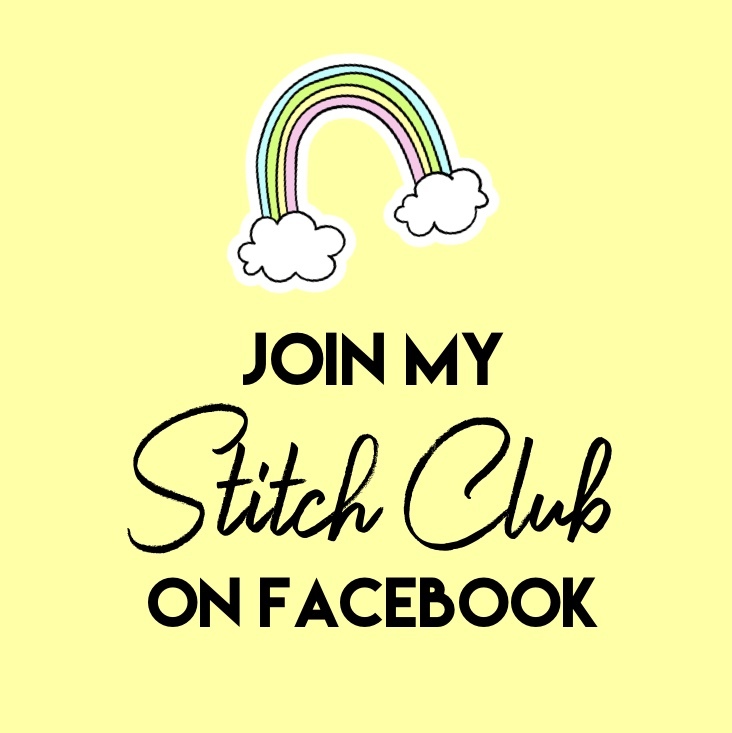 First up, let's talk about this awesome Sewing Date Traveler! The pattern is free from Robert Kaufman's website and although I was rather intimidated by it at first I soon realized there wasn't much to be scared of. I had done all the steps of this tote on other projects before. The only difficult part, in my opinion, was the lining. I found it a bit hard to maneuver the zipper pouch that is sandwiched in-between the two lining piecing when attaching the lining to the bag exterior. However, that may be because I used fusible foam for the zipper divider - I wanted it to be sturdy and to hold up on it's own. PLUS there was still two empty front exterior pockets with nothing in them! This is one of my favorite pincushion patterns. 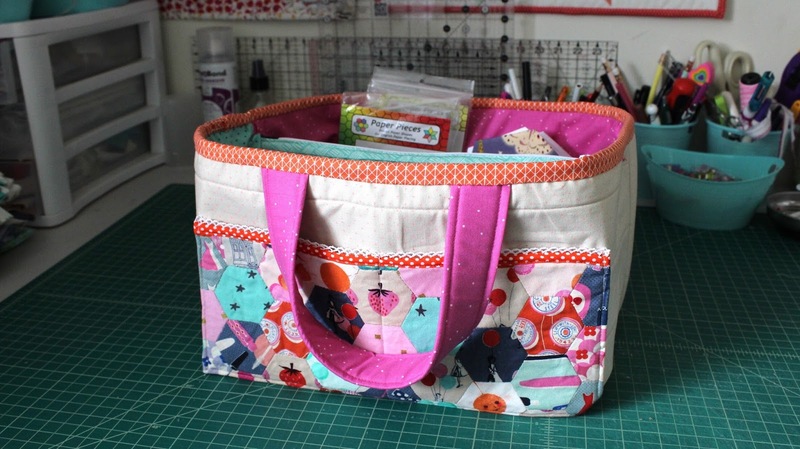 You can find it in the Sew Organized for the Busy Girl book by Heidi Staples. Its a rather large pincushion also, but thats because the pocket in the front is meant to hold small scissors, clips, etc. So its actually pretty good size for toting around the basics and being a pincushion also. 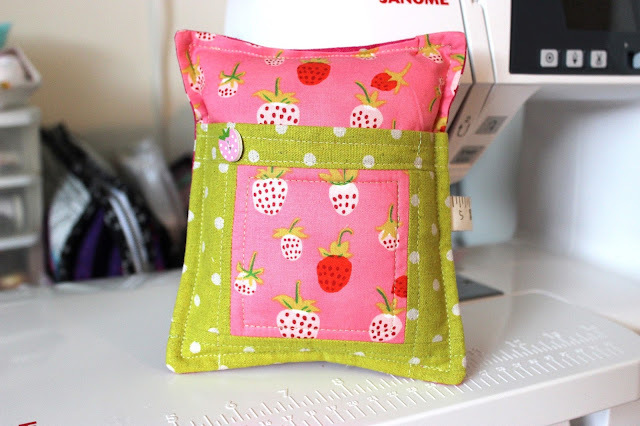 I used some super cute Heather Ross strawberries from the Briar Rose fabric line along with chartreuse and hot pink Mochi Dot Linen from Moda. 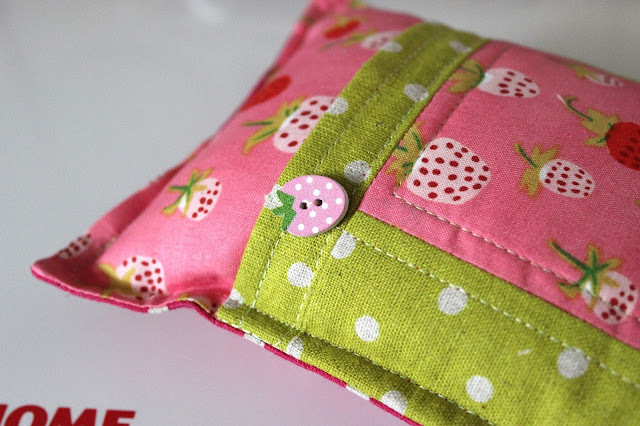 The tiny wooden strawberry button came with a fabric order from Janum fabrics. I have been waiting to use it for a long time! The last of my projects was this Sew Together Bag, (my 4th time making one) which I really just made to replace my current binding kit. 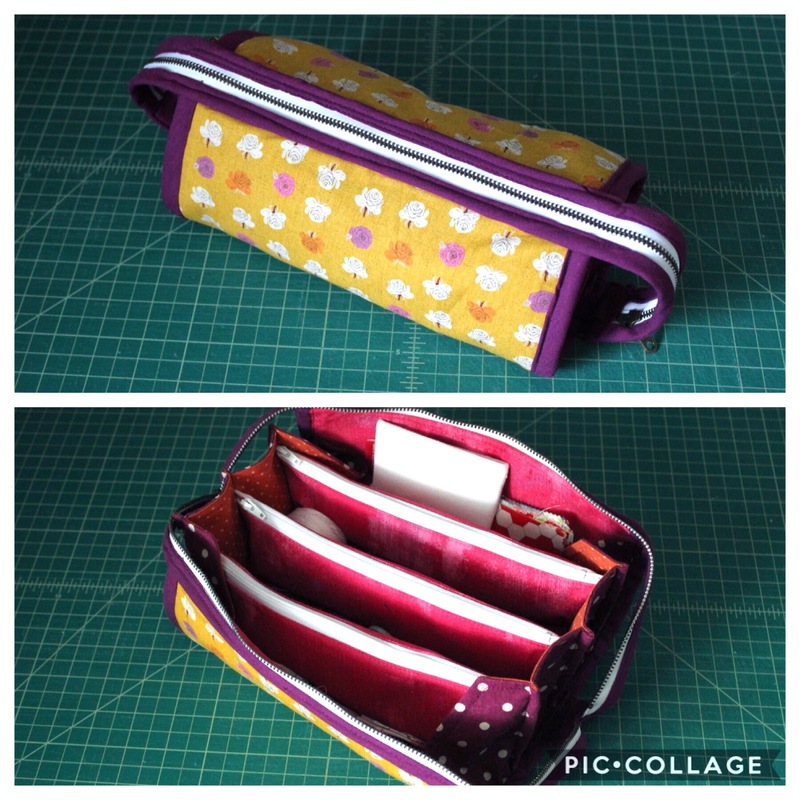 I found myself adding more and more EPP and/or binding notions to my kit and I had outgrown my previous one, so a new STB was the perfect solution - PLUS it fits like a dream inside the Sewing Date Traveler! I used another Heather Ross print, this time a linen, for the outside of the bag, a Cloud9 solid for the binding, Mochi Dot Linen for the side panels, and Moda Grunge in Raspberry for the inside. I did something a little different for the top this time though. I stitched the binding for the zipper to the actual exterior of the bag. This helps the zipper lie flat and makes the bag easier to open and close. Now I can start my new EPP project! Im going to be doing a large quilt in 2.5" hexies. These newly finished projects will tote around everything I need for the quilt and make it easy to keep it separate from everything else as I plan for this to be a long term WIP. Thanks for stopping by and I hope you've enjoyed these makes as much as I have! :) And to my US friends, have an awesome Memorial Day weekend! !